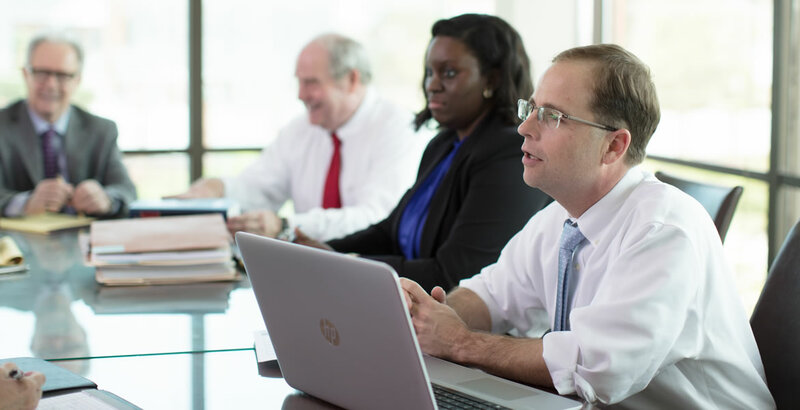 Duff & Childs is comprised of attorneys with diverse backgrounds who, together, provide the knowledge and experience to serve an array of clients and their unique needs, ensuring that they are provided top-tier legal advice and service. From employment practices to litigation defense, Duff & Childs is capable of handling your legal needs. We provide services which reflect our commitment to assisting clients so that they avoid legal problems by providing counseling, training, and policy development. While we work to prevent litigation, in some cases it is inevitable. 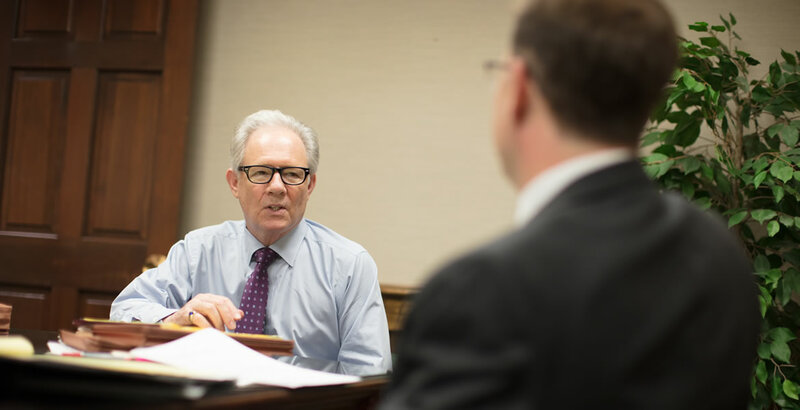 Our attorneys have the experience and skill necessary to zealously advocate our clients’ best interests in state and federal courts, as well as before a wide range of administrative bodies. Our cost-effective solutions reflect an awareness of the value you expect for your investment in legal counsel. The firm’s attorneys are admitted to practice before the state and federal courts of South Carolina, the United States Court of Appeals for the Fourth Circuit, and the United States Supreme Court.